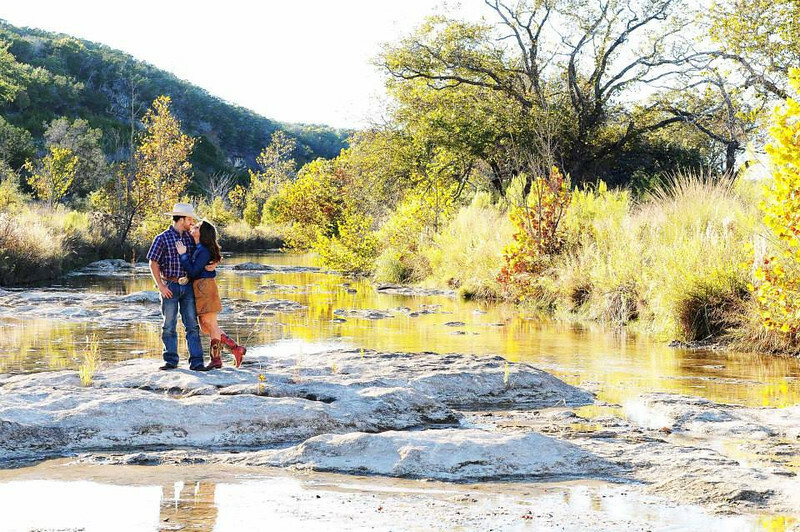 Shelby Lynn Photography is located in Stephenville Texas and was started in 2010. There is just one Photographer as of now but I am hoping to have this company grow bigger and stronger in the future. I photograph Rodeo which is the reason i started this company, and from there on I have done senior portraits, weddings, family portraits, anniversary photos and more.